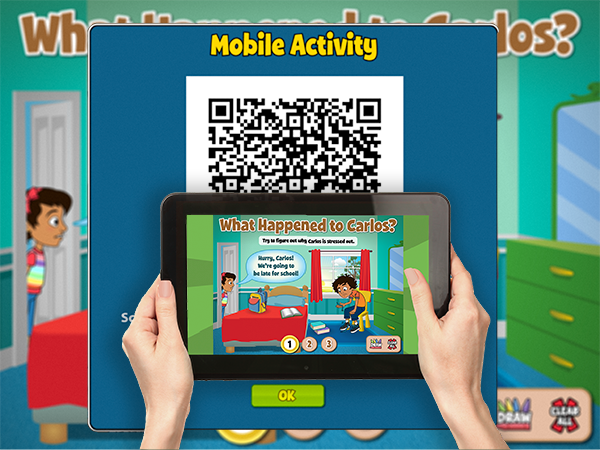 QSEL content is web-based so it works with your classroom technology! The interactive nature of our content allows teachers to remain the central source of instruction, while students can work at the interactive whiteboard or on mobile devices to learn by doing. Content is launched from any web browser, and is compatible with all interactive white boards, video display panels, or computer/projection screens. QSEL also includes extensions for student devices. 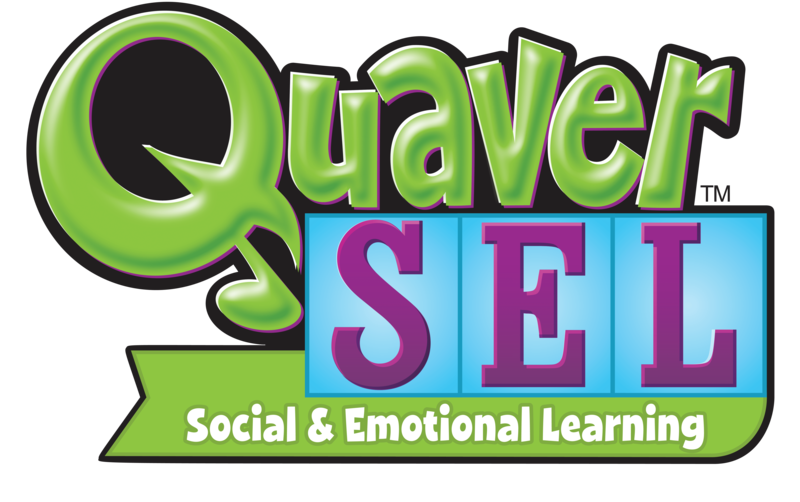 Whether you’re working with a classroom set of iPads or a Bring Your Own Device (BYOD) policy, Quaver has developed content for student devices to make them easier to integrate in your classroom. Each activity in QSEL includes an easy-to-launch QR Code to distribute content directly to individual devices with a simple scan. QuaverMusic resources are designed to be compatible with all devices which meet our System Requirements. A cloud-based resource, content is delivered via the internet at QuaverMusic.com. Both teachers and students can connect to QuaverMusic.com via any computer with an internet connection. QuaverMusic.com is most compatible with tablet devices that run the most recent operating systems. For Apple users, this includes OSX 10.6 and higher and for Windows users, Windows 7+ and higher. See the table below for detailed specifications on compatible mobile devices.